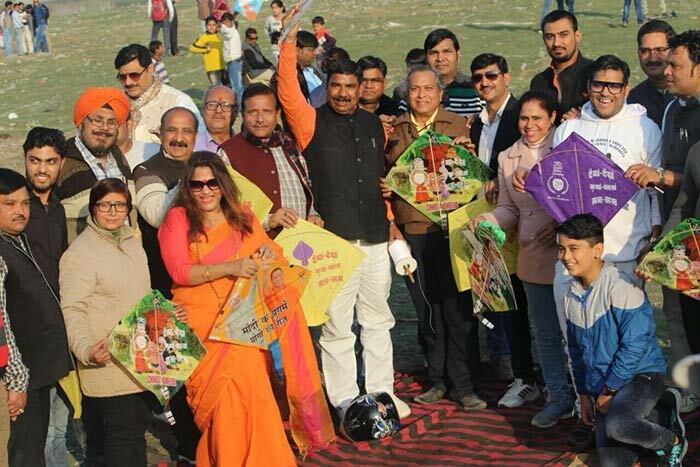 The third edition of Mahapatang Mahotsav was held on January 15, 2018 at Agra by volunteers affiliated to The River Connect Campaign. 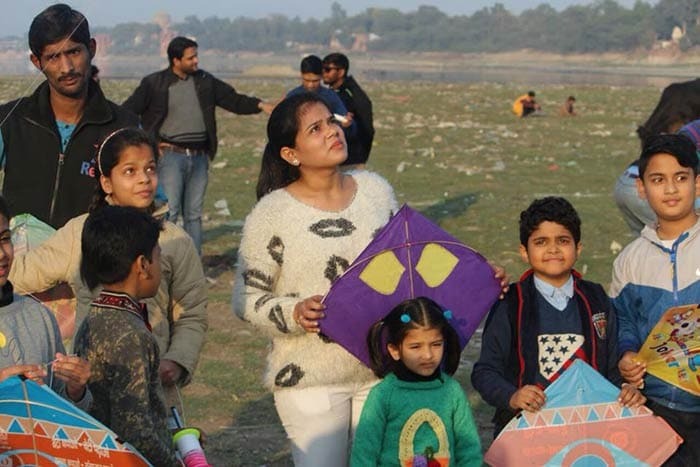 Hundreds of kites were flown from the dry Yamuna riverbed in the city, with messages inscribed on them requesting Prime Minister Narendra Modi and Uttar Pradesh Chief Minister Yogi Adityanath to save the Yamuna. The River Connect Campaign has been instrumental in holding daily meetings and prayer gatherings to discuss the state of Yamuna and steps which could be taken to revive the river. 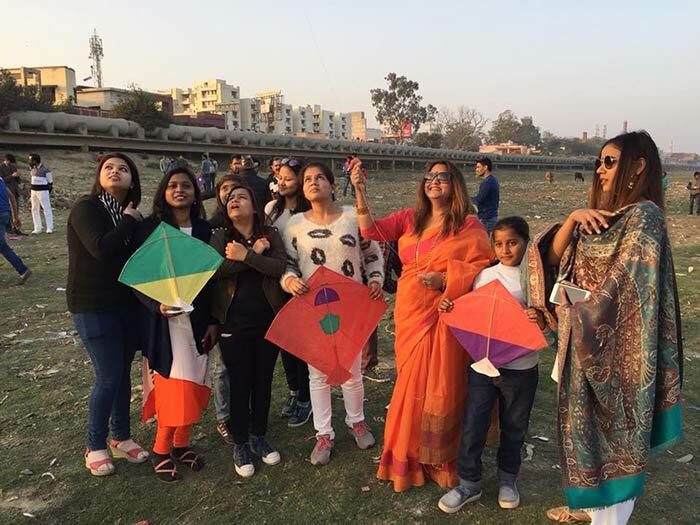 Members of the River Connect Campaign gathered on the occasion of Makar Sankranti at Agra to use the festival and draw attention to the plight of Yamuna. The event saw participation of around 300 people. The kites flown during the event had messages written on them which urged the people to do their bit to save the Yamuna. 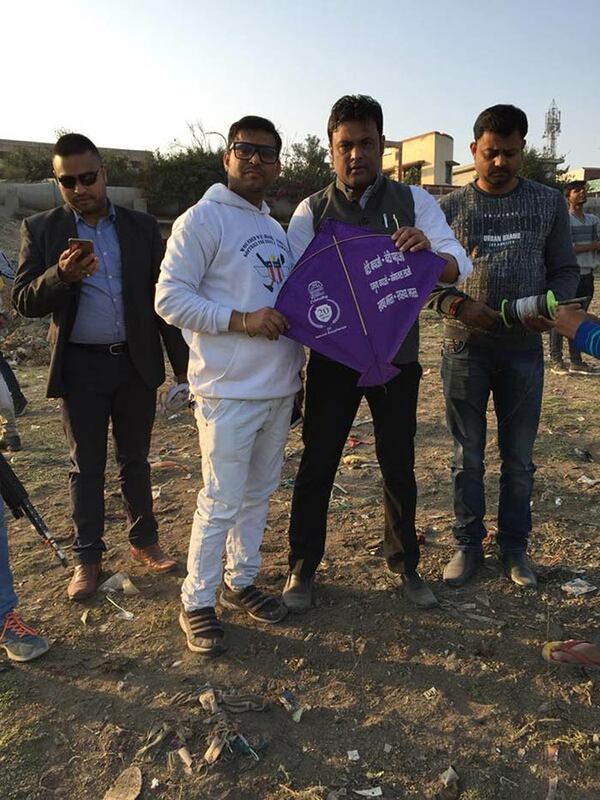 Some of the messages on the kites also urged people to take part in the Swachh Bharat Abhiyan for a cleaner India. People of all age groups took part in the event. Brij Khandelwal, organiser of the event and coordinator of the River Connect Campaign reaffirmed the importance of bringing children to such events, as he hoped it would inculcate in them the necessary values to protect the dying river. 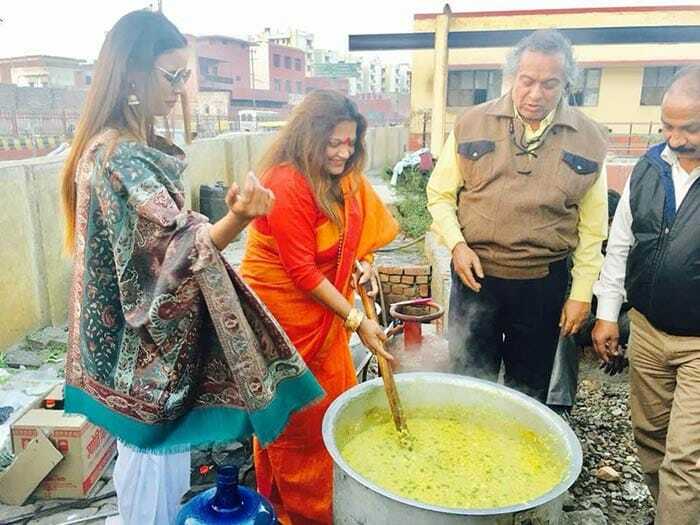 Given the free-spirited nature of the celebrations, arrangements were also made for participants to enjoy some made-on-the-spot delicacies. The volunteers took care to not pollute the riverbed once the festivities were over and collected the garbage themselves to hand it over to municipal authorities. The Yamuna remains one of India's most polluted rivers, with untreated wastewater amounting to roughly 2,225 litres entering the river daily. Delhi remains the main culprit of polluting the river as 18 of Delhi's 21 major drains discharge their wastewater in Yamuna. The River Connect Campaign is hopeful that events like these will prompt the authorities to take note of Yamuna's condition and actively work towards its restoration.